We loved photographing this lovely couple! I love the flowy dress shots we photographed at the studio! 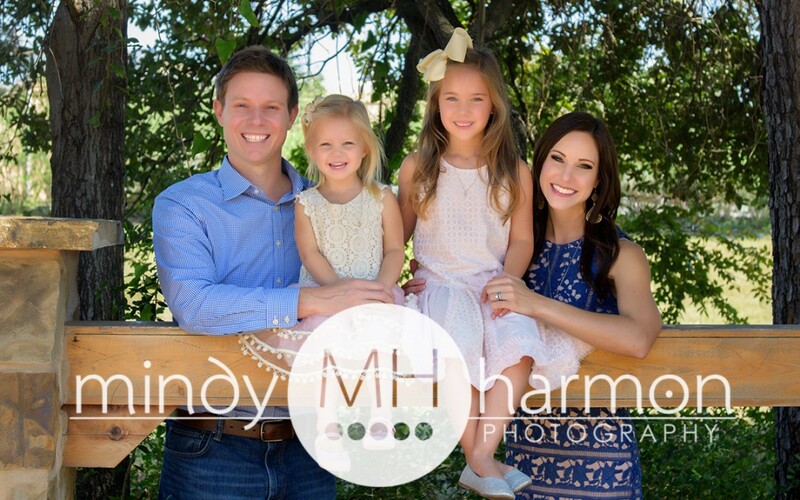 Mindy Harmon Photography The Woodlands, Texas. Family/Couples portrait session. 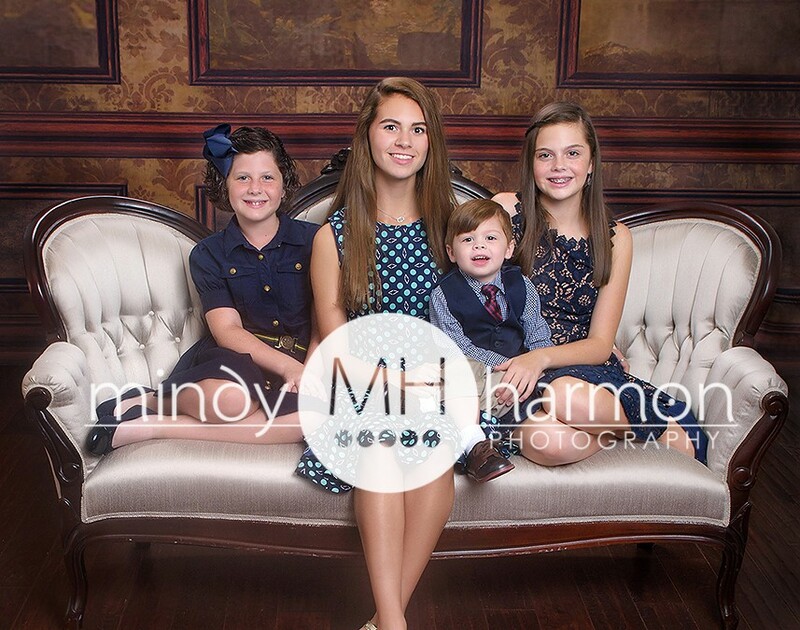 We loved having this family in the studio! 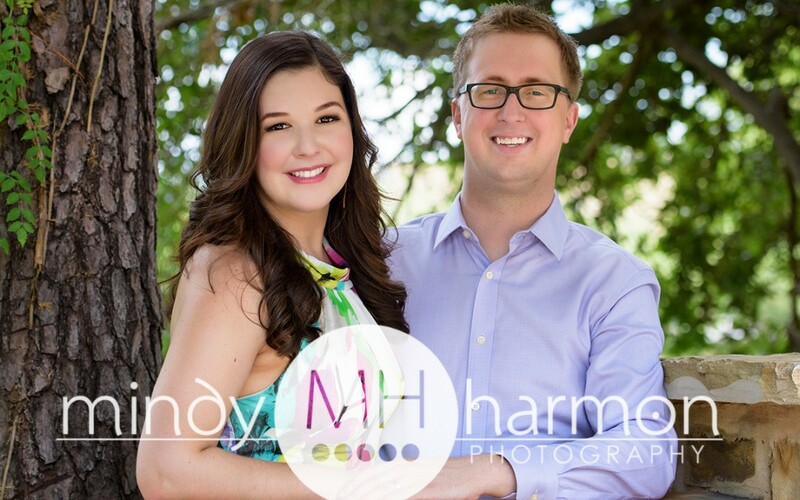 Mindy Harmon Photography The Woodlands, TX. 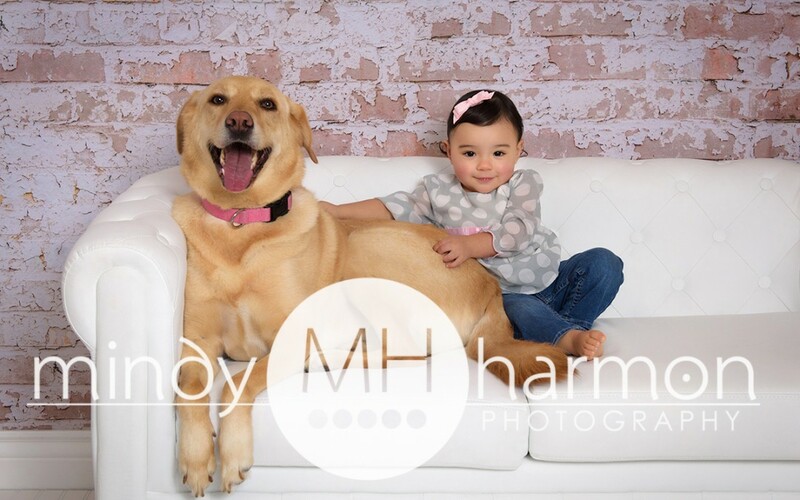 Family portrait session.